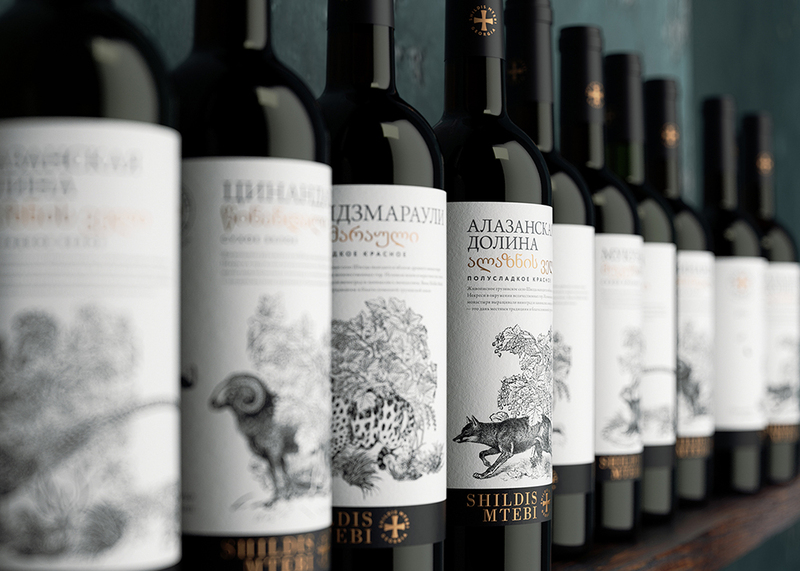 To show Kakheti, where the Shildis Mtebi wine is made, as an environmentally friendly region. 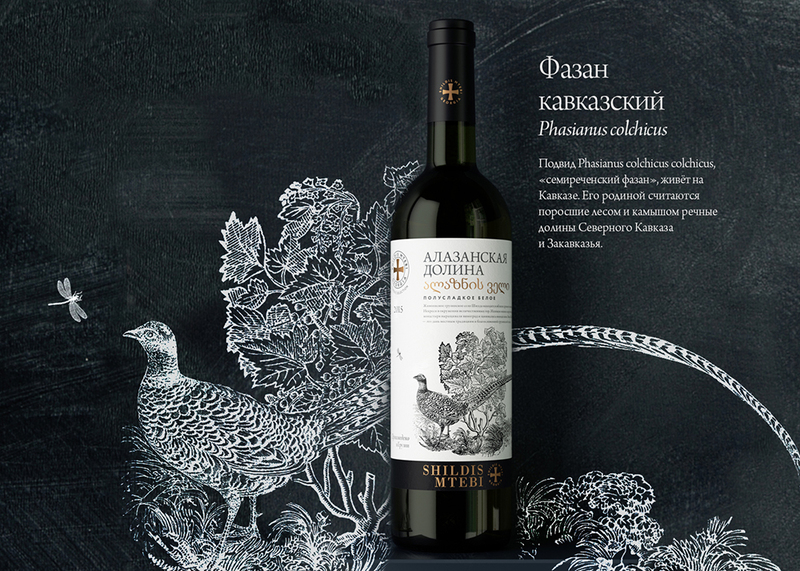 Kakheti is home not only to rare animals, but also to fine wine. Kakheti is a unique region of Georgia. Mountains and valleys, rivers, forests and a wonderful climate – everything here seems to be designed for wine making. 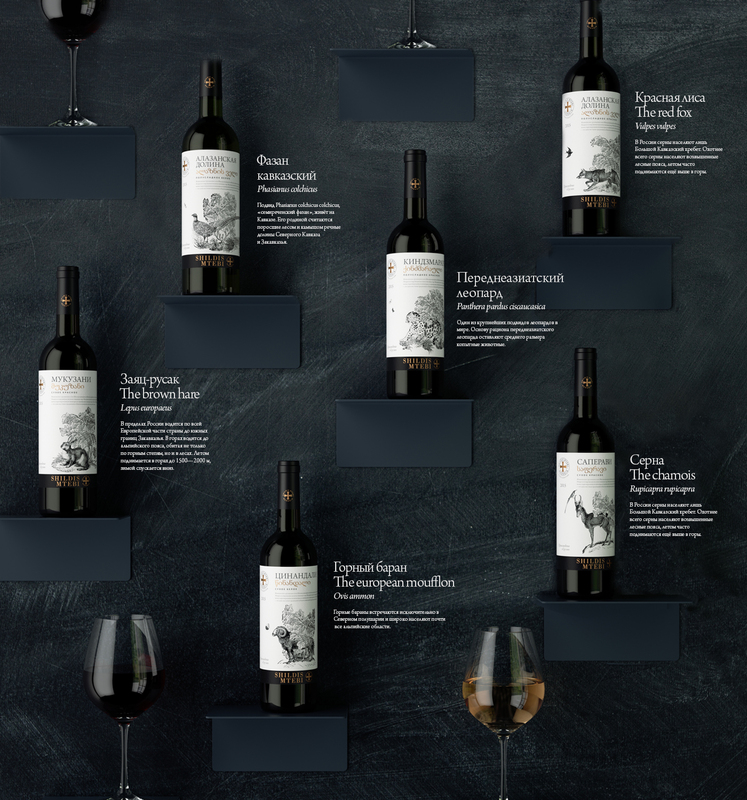 The wine «Shildis Mtebi» sets us off on a pleasant journey introducing the unique nature of the Caucasus and telling about the animals of Kakheti. 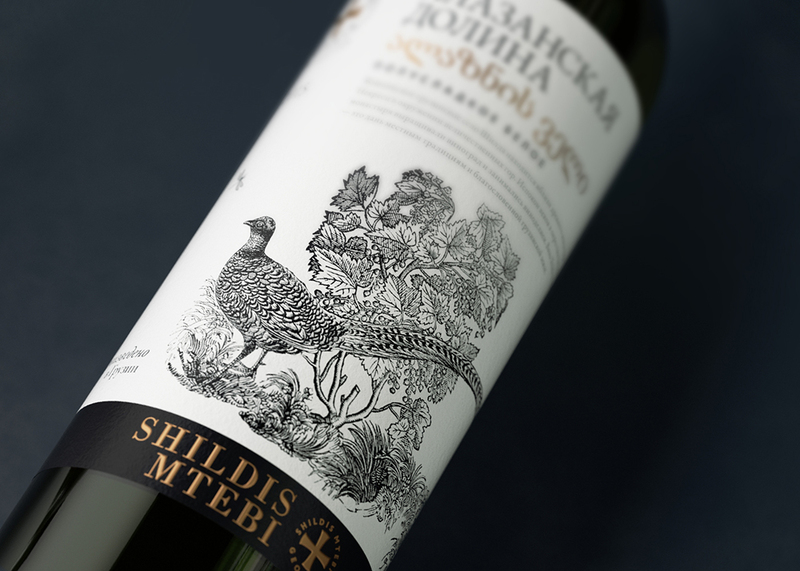 We have a chance to walk through forests and valleys around the Shilda mountain where the Shildis Mtebi vineyards are located, to observe wild animals and birds living in Kakheti in their natural habitat and to enjoy excellent wine. This entry was posted in Ohmybrand | Разработка позиционирования, упаковки, торговой марки, названия, стратегии., package, what, works, market, federal. Bookmark the permalink.